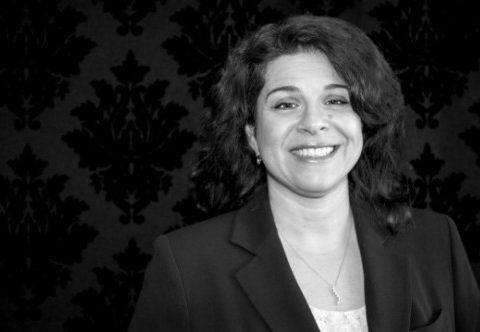 Maria has been providing legal assistance to unions and their members since 2003, advising on all aspects of labour law, including workers’ compensation and human rights. While her current practice primarily involves written advocacy and advice, Maria has also effectively represented clients before various administrative boards and tribunals, and the Supreme Court of British Columbia. Prior to joining Koskie Glavin Gordon in 2016, Maria was an associate with two other boutique labour law firms, and also spent some time as a legal representative with CUPE. With a keen interest in workplace fairness and privacy rights, she has facilitated and created workshops on protecting privacy rights and dealing with bullying in the workplace. She has assisted both unions and employers with workplace policies and human resource management. Before turning her focus to labour law, Maria was a legal aid lawyer and supervisor of the North Shore Community Law Office. In that capacity, her practice included liaising with government offices and community agencies, and providing legal education to the community. Her work also involved connecting with key stakeholders to define the legal needs of the community and coordinate access to the legal system and legal representation. Maria also has experience as a college instructor, teaching in the paralegal program of Vancouver Community College for over five years. She has taught in-classroom and on-line courses in Legal Research, Agency and Business Structures, and Legal Communications. She is the co-author of a casebook that has been used in post-secondary courses for over 10 years now. Maria was born and raised in East Van. Business Law in Canada Casebook, Toronto: Pearson Prentice Hall, 3rd and 4th Editions.